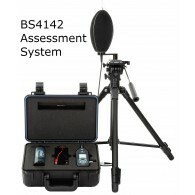 The BS4142 Noise Assessment System is capable of taking accurate noise measurements indoors and outdoors, it's lightweight and small design means it is perfect for conducting noise analysis in any location. 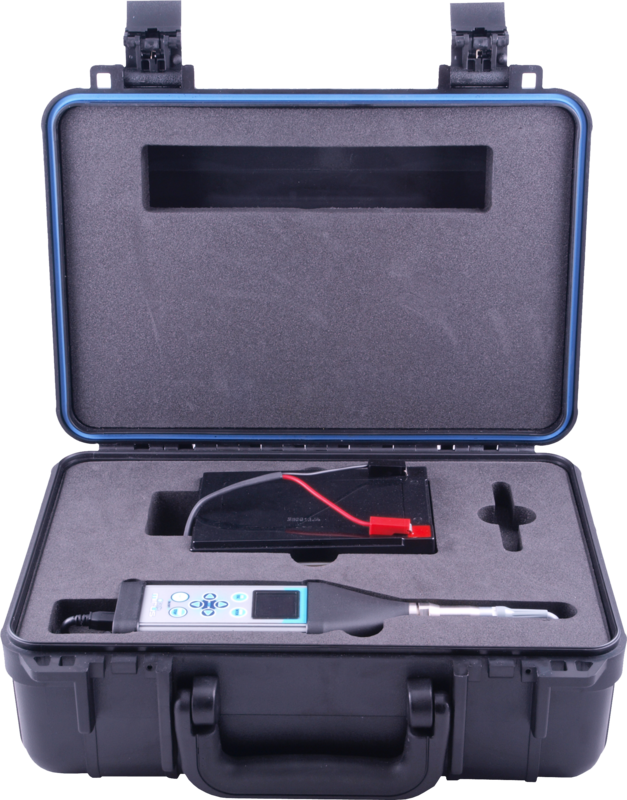 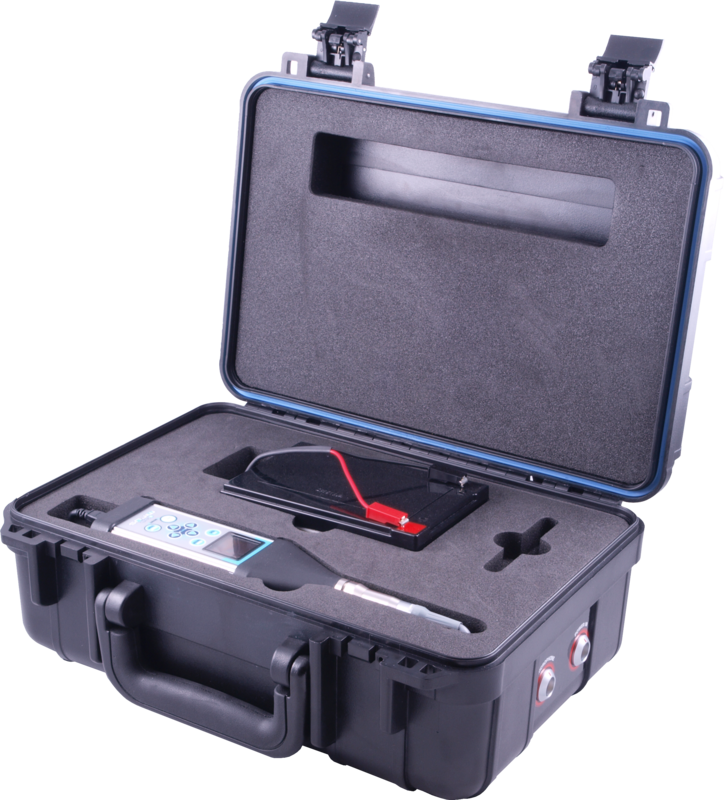 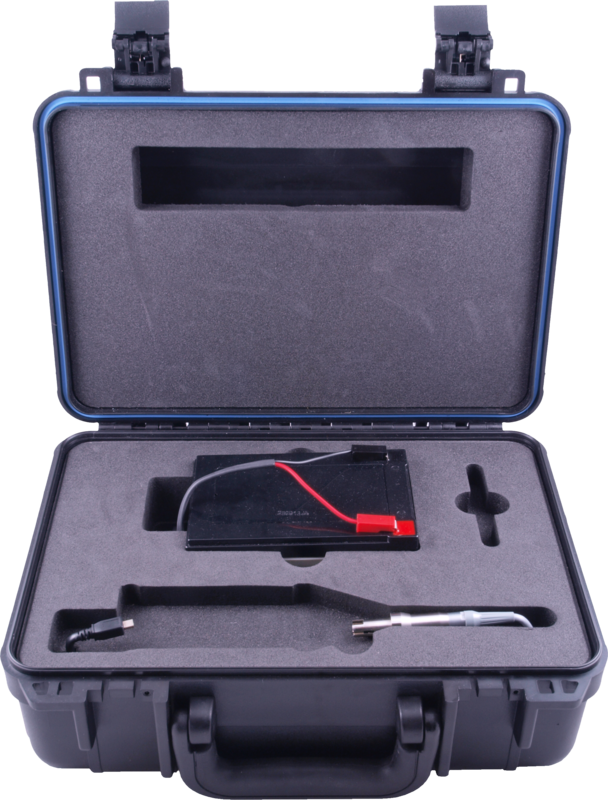 The Weatherproof Kit is the perfect solution for taking accurate, continuous environmental noise readings over a period of time without having to worry about moving the kit and distorting some of the measurements. 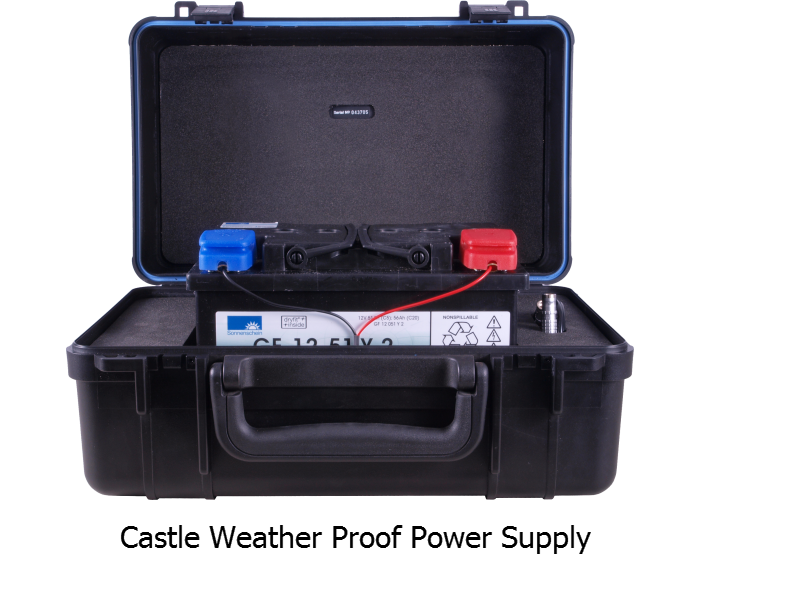 It's strong housing means that it is capable of being left outside without receiving any damage to the class 1 noise analyser housed inside. 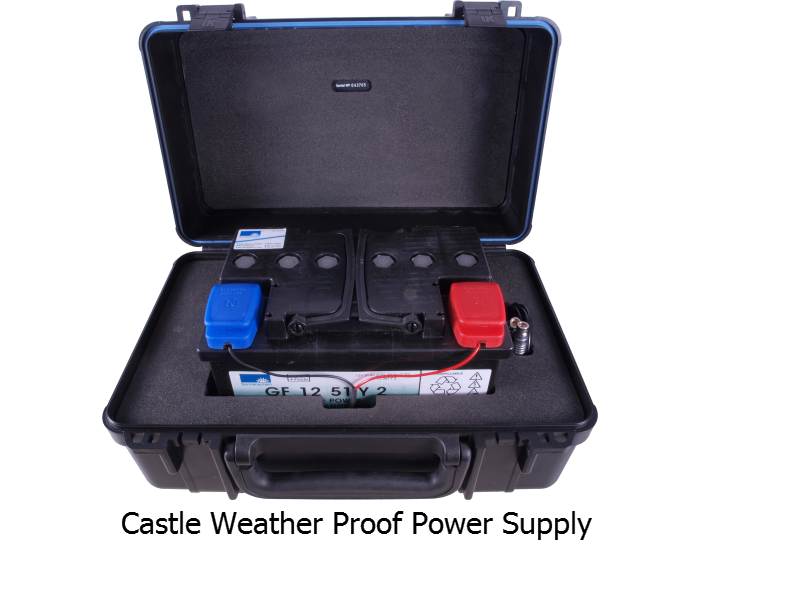 If you need a collection of environmental noise data over a long period of time this is then kit for you, the option of a longer battery life means you can continue to take your measurements for longer than ever before! 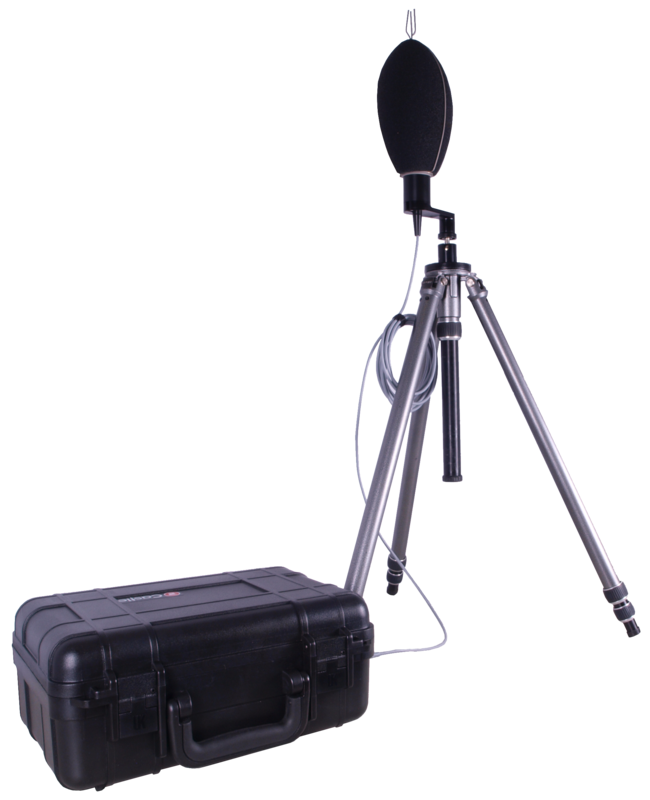 This BS4142 Industrial Noise Assessment Kit includes the SV 971 Sound Meter incl. 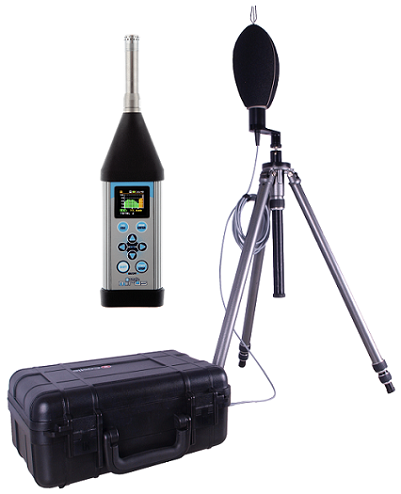 Time History Logging Class 1, the GA607 Dual Level Sound Meter Calibrator, SVAN Software, a Weatherproof case, Windshield, Cable, Tripod and a Weather Monitoring Station. 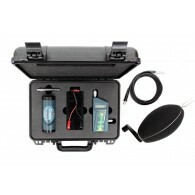 When you buy this kit you receive a 5% discount on the normal price for all of the items individually.